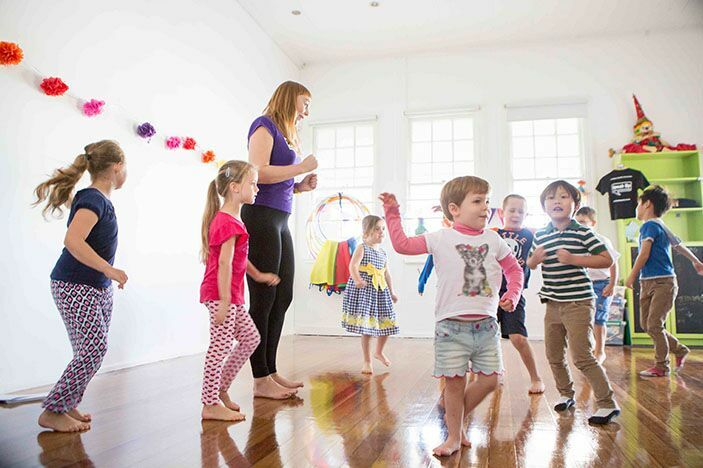 Freedom of expression is just one of the many benefits your child will enjoy by being part of drama classes in Brisbane. Children will be given the opportunity to explore their creative potential through speech, movement, performance and more. From primary age to teen, drama schools will cater to kids of all ages and many of the below drama schools offer both after school, weekend and holiday drama programs. Speech and drama, musical theatre and art classes at Red Hill with Speak Up Studio. Why choose speech and drama? Fostering creativity and imagination in children is what kids drama classes aim to do. Not only for the extroverted and loud, acting and performance arts help to build a child’s confidence and self-esteem and can therefore also be particularly beneficial for introverted or reserved children as well. Another huge benefit to enrolling your child in a drama class, musical theatre or performing arts class is the presentation and public speaking skills it will hone. A large part of the school curriculum today requires children to stand up and present talks, show and tell or presentations to the class. This can be extremely confronting for even the most confident of children and cause great anxiety in those that are not. Performing arts classes provide your child with a fun environment in which they will be able to practice and perfect these skills, giving them an extra step up in their schooling as well.